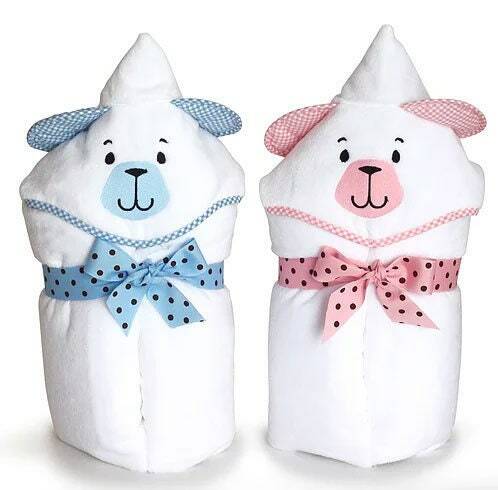 There's much to love about Fuzzy Wuzzy Bear Ultimate Hooded Towels. Fuzzy Wuzzy Bear Ultimate Hooded Towels can be ordered personalized too! 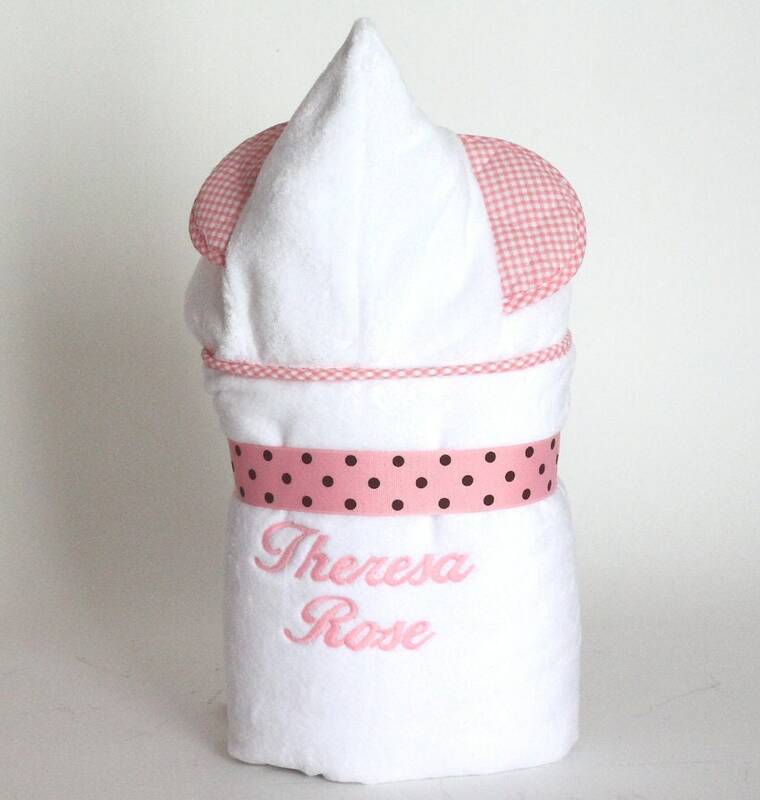 The name will be embroidered on back so it is visible when child is wrapped in towel. Please enter the name in the space provided or the Notes/Comments box during checkout.